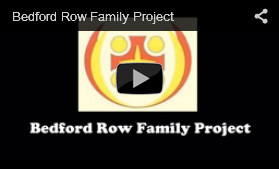 Bedford Row Family Project supports families of prisoners. Crime and imprisonment affects all of us and causes a lot of pain and distress in society. In our work with families, children are our most important priority…. Why? Because we believe in a world beyond imprisonment. A world where a child growing up in a family affected by imprisonment can be prevented from going down the same road. A world where a child can be loved, nurtured and protected. A world where fear, anxiety and uncertainty in families can be replaced by trust and hope. Read our website, look at our DVD, and find out more about our unique model. We need your help in our work to fashion better outcomes for children in distress, have healthier communities and a safer society in general.